You’ve really captured the drama of the moment when a rocket blasts off into the blue sky. Very nice. You’ve also given me a number of excellent writing suggestions. 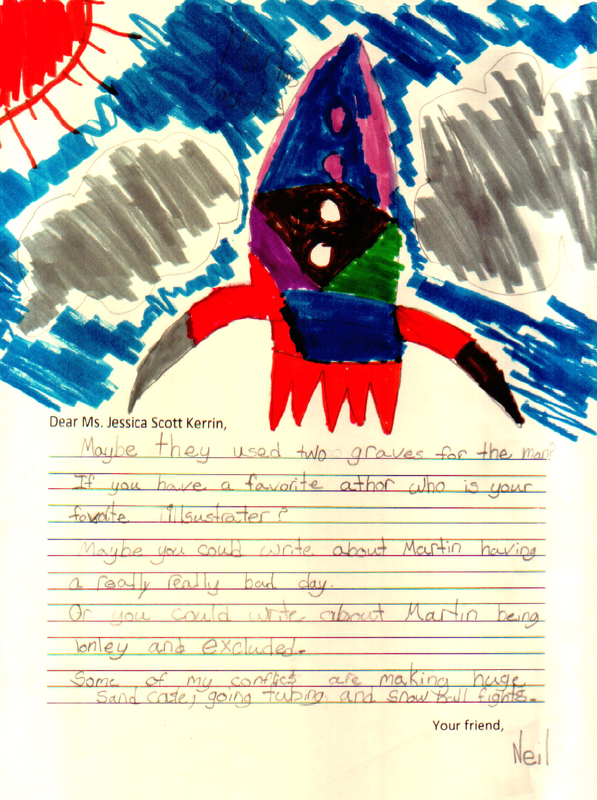 I especially liked the one about Martin being lonely and excluded. Those are terribly sad feelings and there are certainly moments when we have all felt that way. Sometimes, writing about those feelings or reading about others who feel the same way can help.